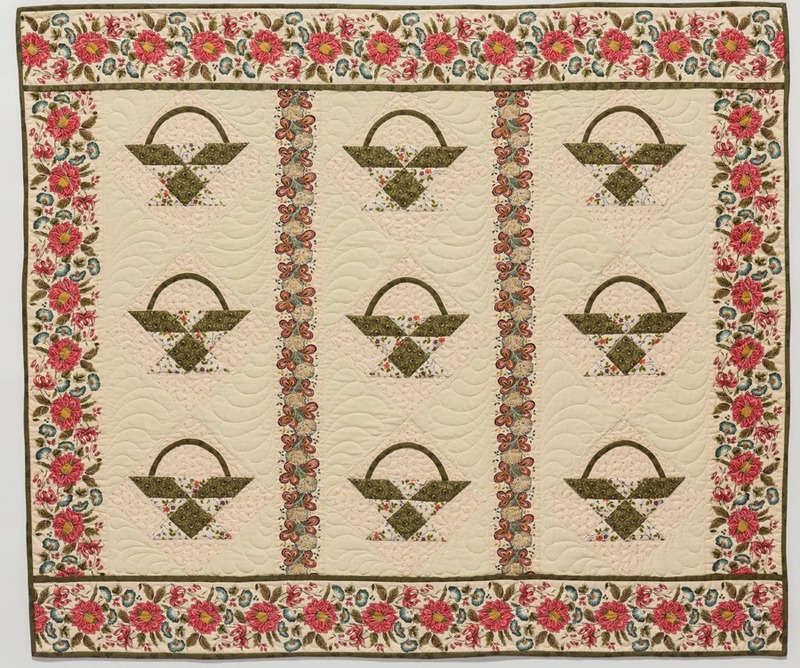 I love this quilt and all the fabrics at the Dargate Treasury. The biggest problem I have going there is trying to decide which fabrics I need or more like it want. I am going to make a trip there this week as I am lucky enough to be within 15 minutes driving time.